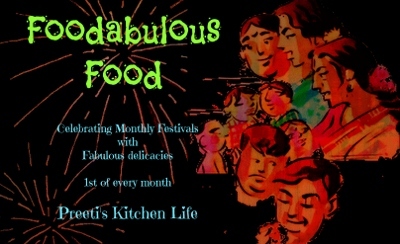 Hi...friends...Here is the roundup for the Foodabulous Fest April Series organised by Simply Tadka.A very big thankyou to all for sharing your wonderful recipes at my space and making this event a grand success.All your recipes were really delicious and tempting. Totally i received 205 recipes, including our recipes(preeti and me).Out of that 188 followed all the rules and they are eligible for the giveaway. 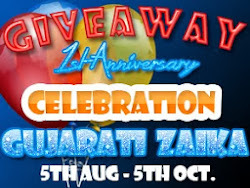 Preeti will announce the winner of the event,please check her blog, Simply Tadka for the details.Check out the below recipes...all are awesome. If you're looking for an excellent way to convert your Blog visitors into revenue-generating customers, join the PayOffers.in Ad Network today!